As part of our growing topic we have been learning all about the Artist Vincent Van Gogh. We all had a go at making our own sunflowers on the computer and with the knex. 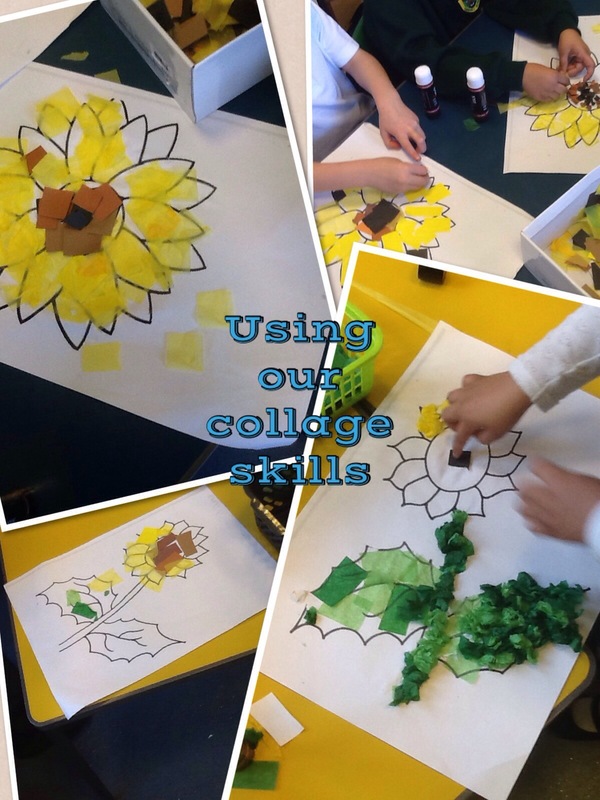 We also collaged sunflower pictures using different materials. This week our sunflower seeds have started growing. 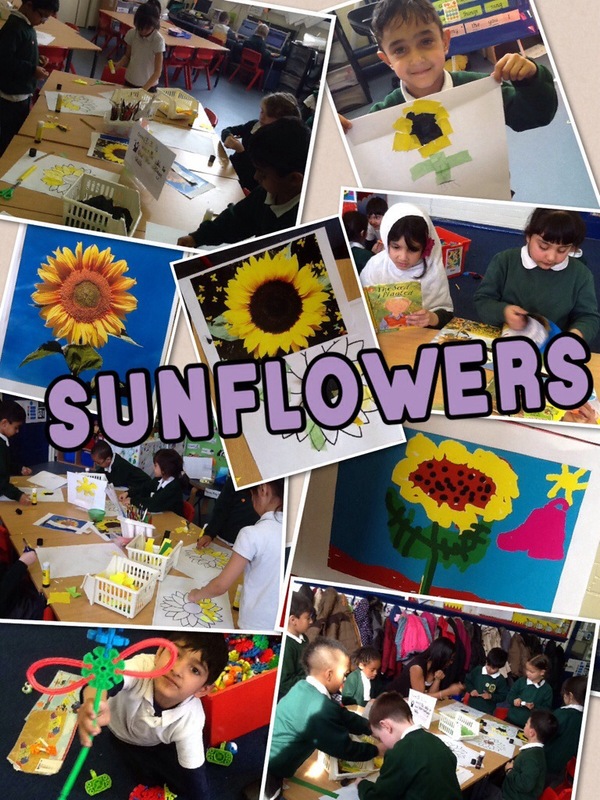 We researched what they will look like when they have finished growing and used our collage skills to create pictures of sunflowers. 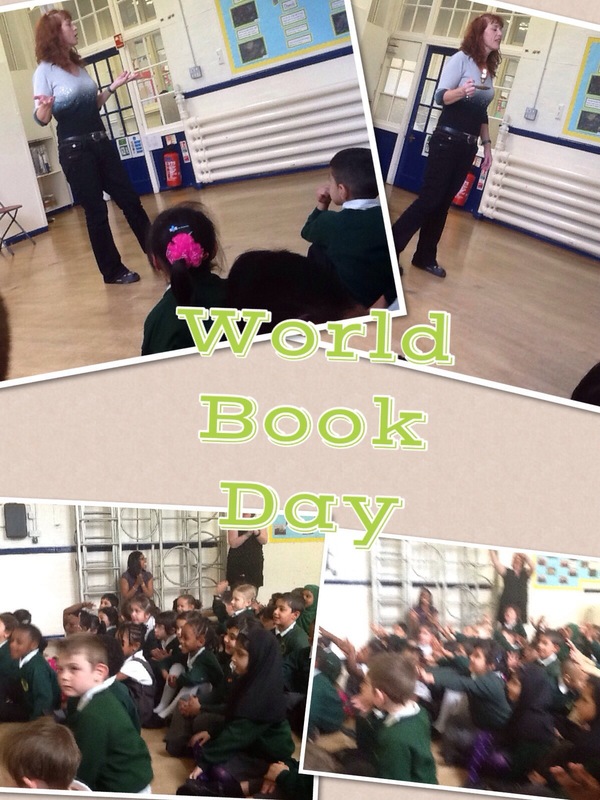 Today we enjoyed a scary ghost story by Cat Weatherall. We enjoyed listening and then wrote about a haunted house of our own. Dylan tried especially hard with his writing today and we are all very proud of him. 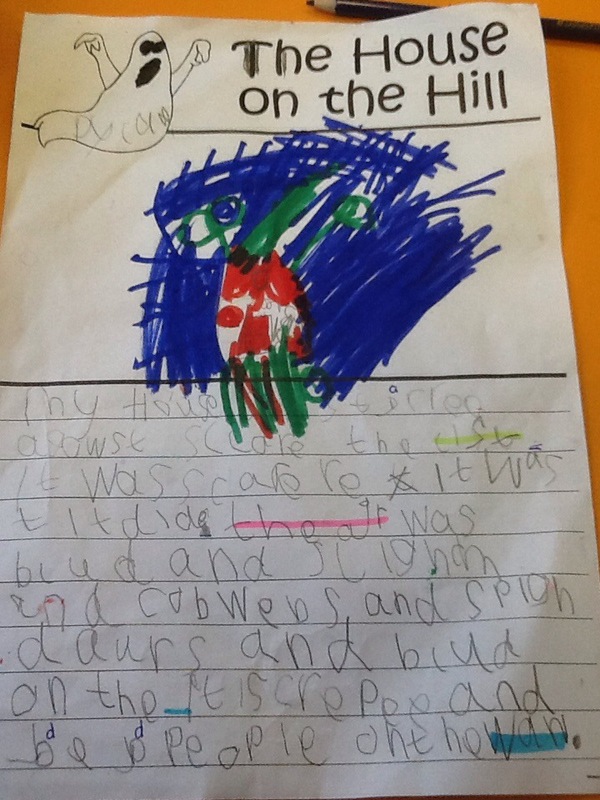 Here are some pictures of the story session and Dylan’s writing. 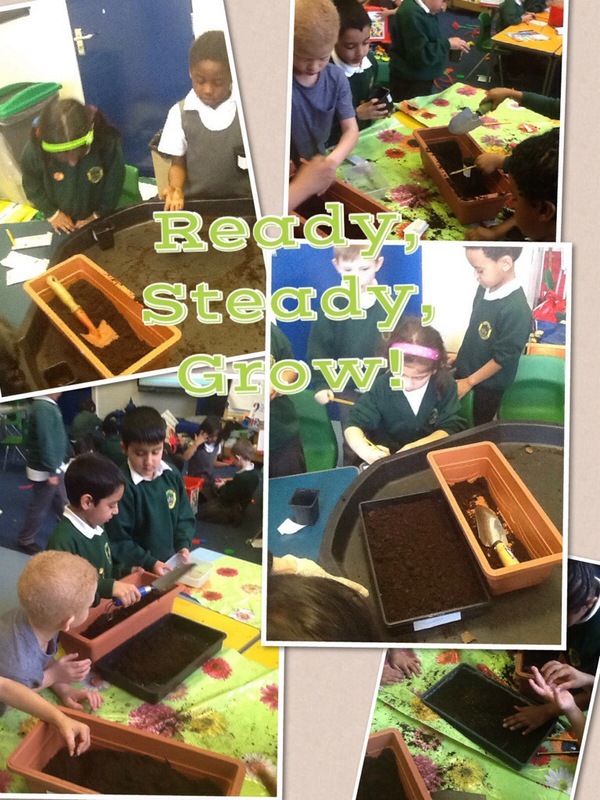 In our ‘Ready, Steady, Grow!’ topic we have started to grow our own plants and vegetables. 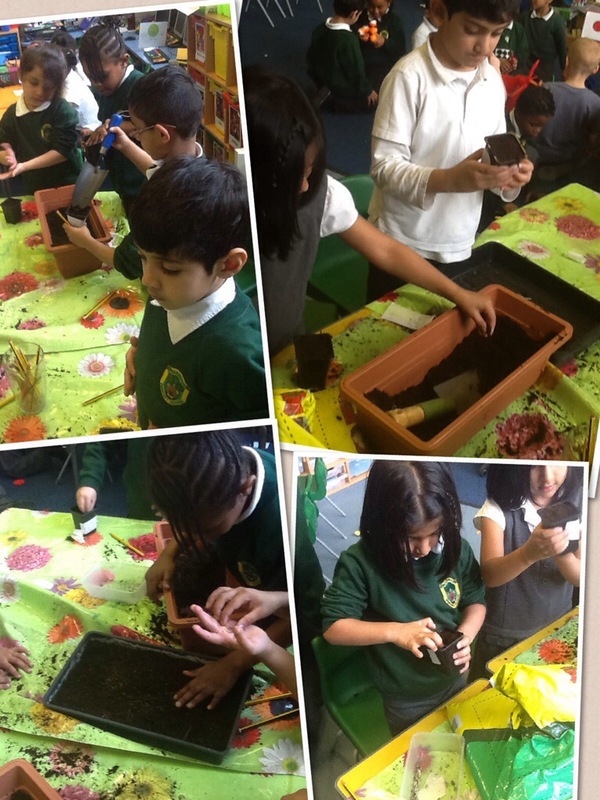 Today we planted sunflower seeds in individual pots and carrot and tomato seeds in trays. We are going to be looking after our seeds and helping them to grow healthily so that we can enjoy looking at them and eating them. Look back soon to see how well they are growing.